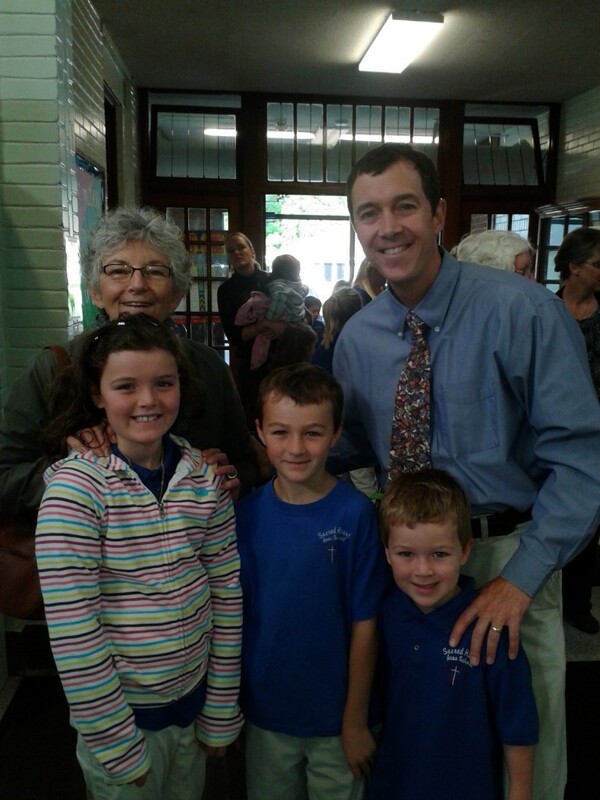 Thursday, September 26th, was Grandparents Day at SHAS. 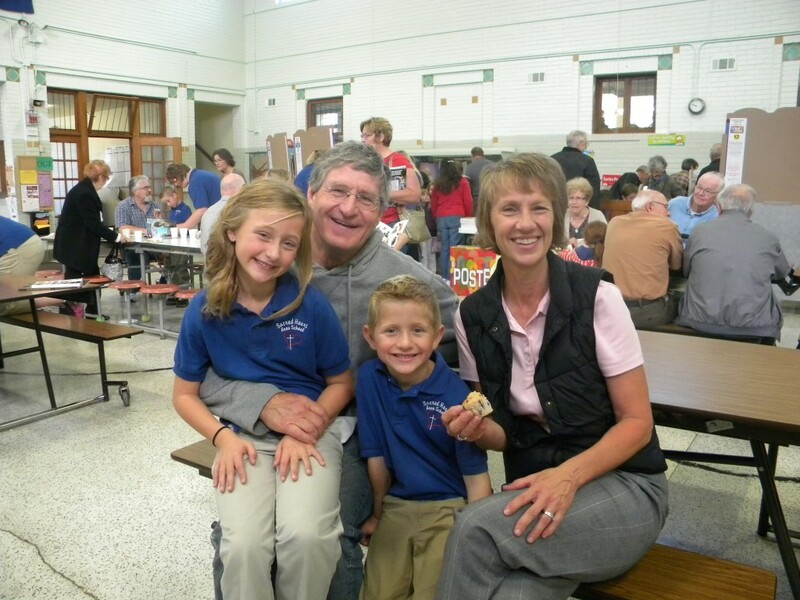 Grandparents enjoyed celebrating Mass at church, a short program, along with coffee, milk, and muffins at the school with the children. The book fair was also available for grandparents to shop at with the kids. We are so blessed with the presence of our grandparents in our lives, watching over us, guiding our families, and so often helping us in so many different ways. Thank you grandparents for all you do and all your love! Thank you staff, Home and School officers, and parents for all your hard work, making this a special event! Pictured in the first picture below is a family (Alumnus, Mary Lee Becker with some of her children, grandchildren, and great grandchildren) of 4 generations of Sacred Heart Area School students/alumni. 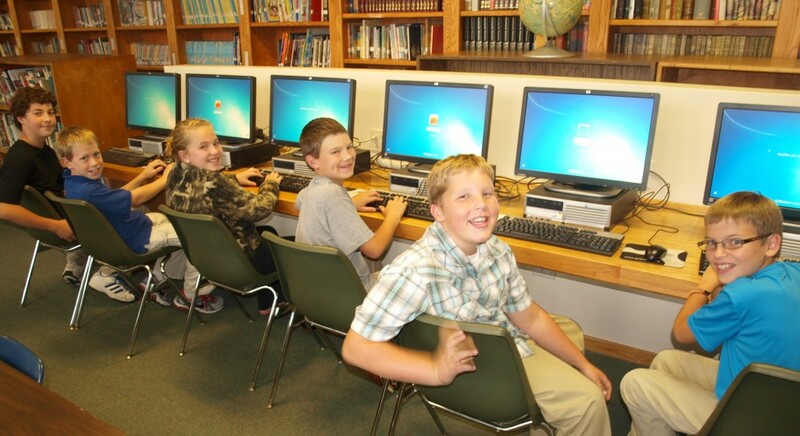 Sacred Heart Area School received a freshly updated computer lab donated anonymously by one of its school families. This donation consisted of 20 computers (approximately 3 years old) with 22 inch flat screen monitors. This lab located in the school’s library is accessible to all students for research, presentations, reports, keyboarding, Accelerated Reader quizzes, educational games, and NWEA and MCA testing. Many thanks to Steve Benson for volunteering many hours to configure and set up this lab for use! WASHINGTON—Pope Francis has accepted the resignation of Bishop John Kinney, 76, from the pastoral governance of the Diocese of St. Cloud, Minnesota, and named Bishop Donald Kettler, of Fairbanks, Alaska, 69, to succeed him. The resignation and appointment were publicized in Washington, September 20, by Archbishop Carlo Maria Viganò, apostolic nuncio to the United States.Donald Joseph Kettler was born November 26, 1944, in Minneapolis. 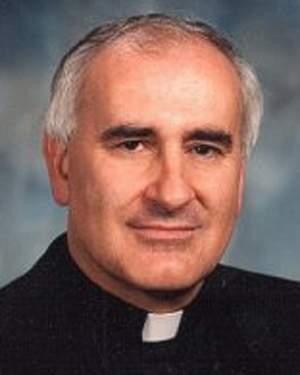 He earned bachelor of arts and master of divinity degrees from St. John’s University, Collegeville, Minnesota, and a licentiate in canon law from The Catholic University of America. He was ordained a priest for the Diocese of Sioux Falls, South Dakota, in 1970, and bishop of Fairbanks in 2002. 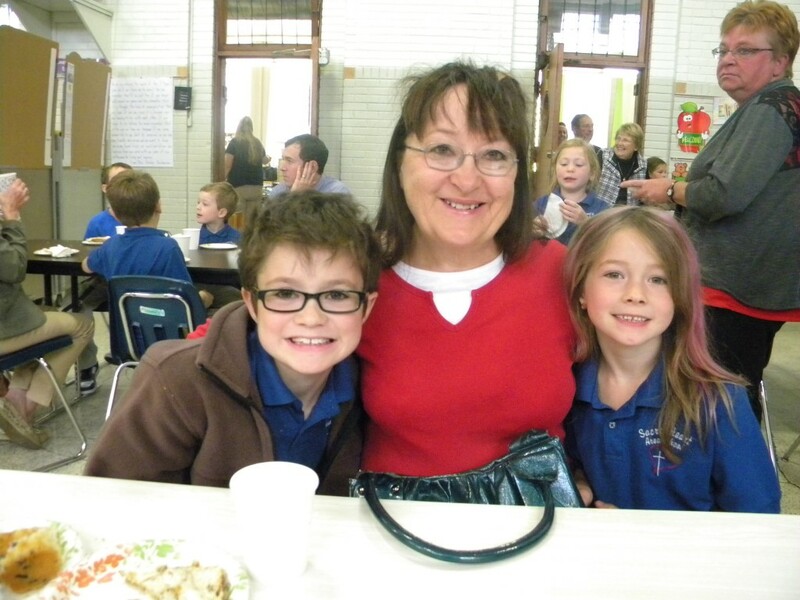 This month the boys and girls of Sacred Heart Area School returned excited and ready to learn. 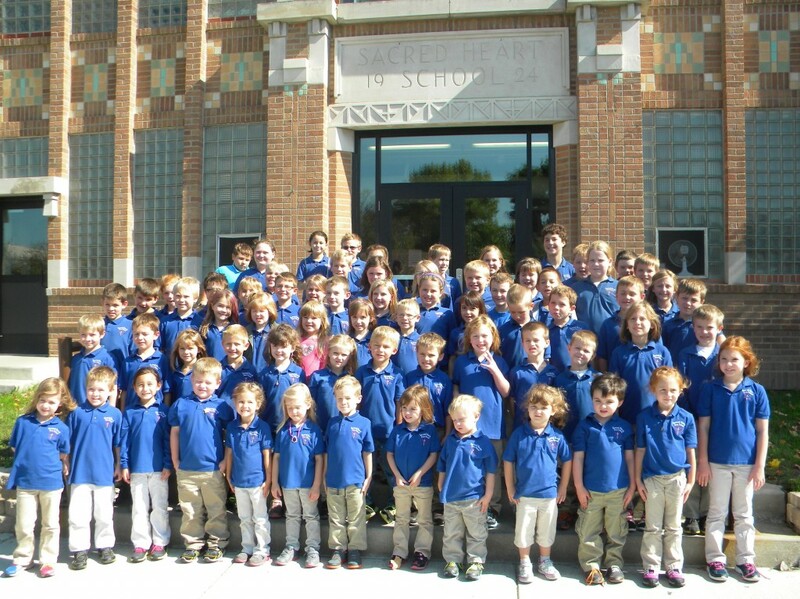 Students and staff have been asked to especially focus this year on school-wide discipline, in the loving and respecting of God, each other, and all His creations. We will strive to serve our community, our environment, and our God, like never before. 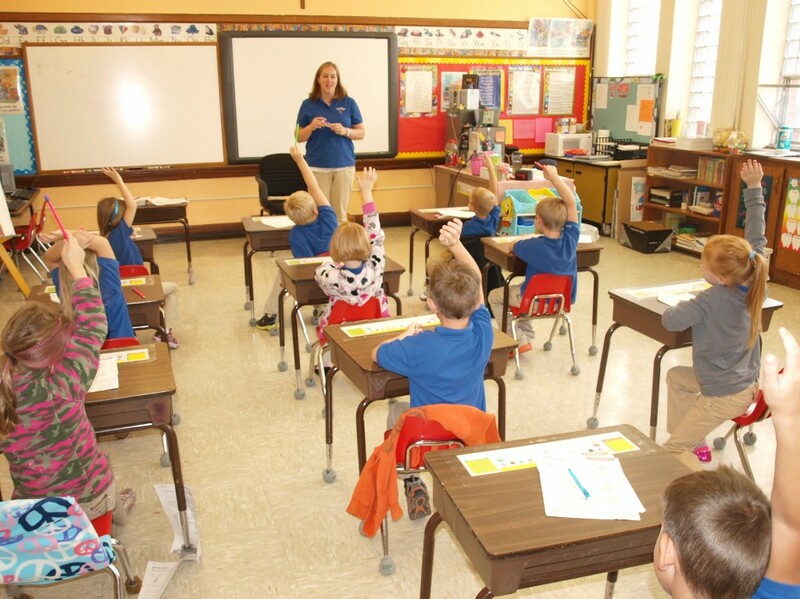 As teachers, our goal is to provide happy, safe, and highly productive learning environments. Therefore this years focus must be to follow the best classroom management and discipline practices at every grade level. 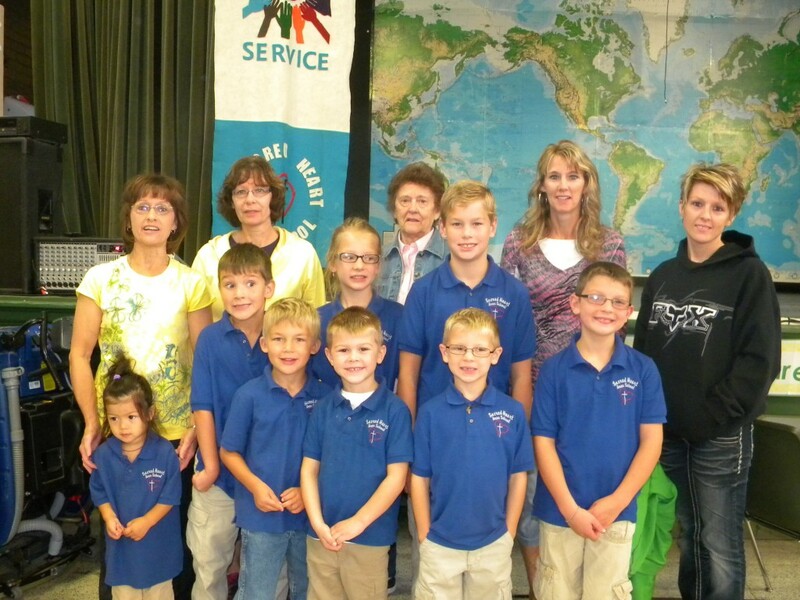 With the help of our very supportive parents, our Catholic school setting is a great place to make this happen. God bless us all in the job ahead!